A man come face-to-face with the horror and carnage of what’s left of his family when the world erupts with a chaos no one can place or name. He meets up with other survivors to try and to continue their lives in any way possible…in hiding. Beings from another dimension have wreaked havoc on society and humanity, using their nightmare beast pets to inforce their will. They kill many, but capture some alive. The living are giving a chance—a roll of dice—to see if they’ll die, or be released back into the wild to die another day. 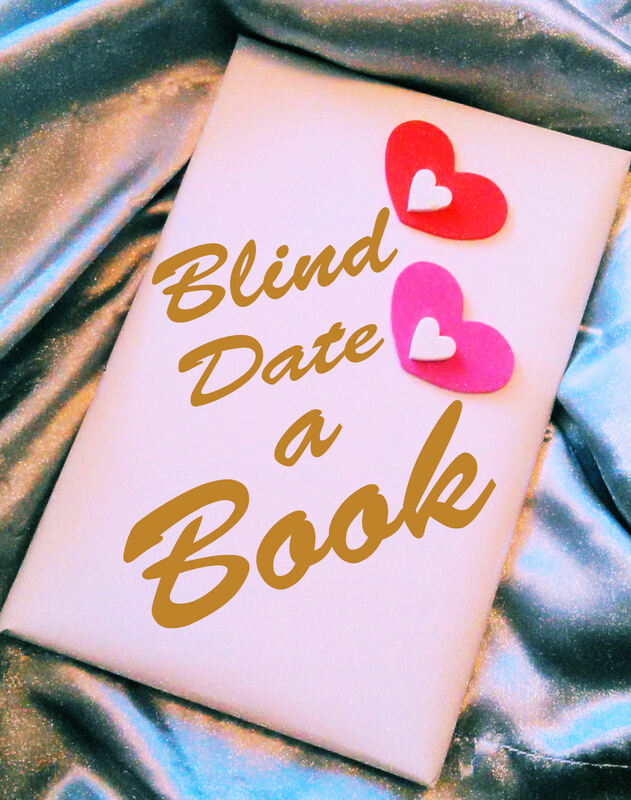 Click here to Blind Date this Book! Copyright © Rebecca Besser, 2019. All rights reserved.